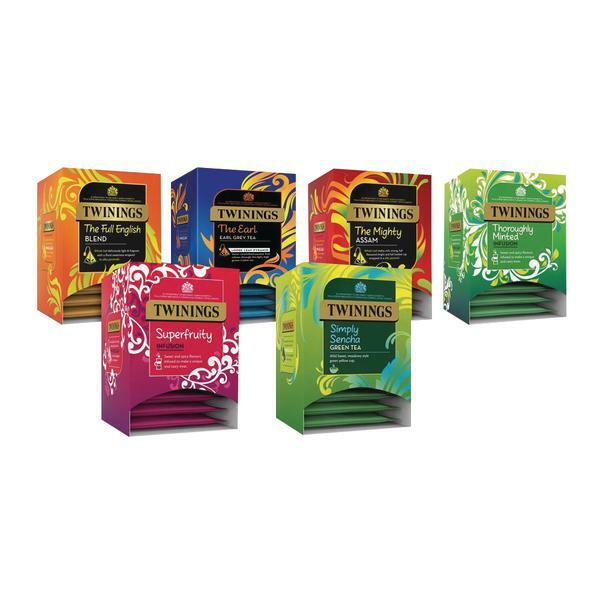 Enjoy a cup of tea from this selection of flavours which are held within a pyramid bag and individually sealed for freshness. Each bag is packed full of loose tea leaves for a more convenient drink and the pyramid bag construction allows the leaves to unfurl and circulate more than a traditional tea bag to give a greater surface area for the water to interact and release more of the essential oils for a greater taste. The flavours included are The Full English (20), The Earl (20), The Mighty Assam (15), Thoroughly Minted (15), Superfruity (15) and Simply Sencha (15). 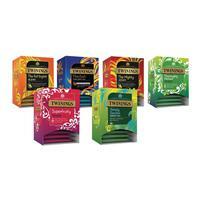 Pack contains 100 tea bags of assorted flavours.